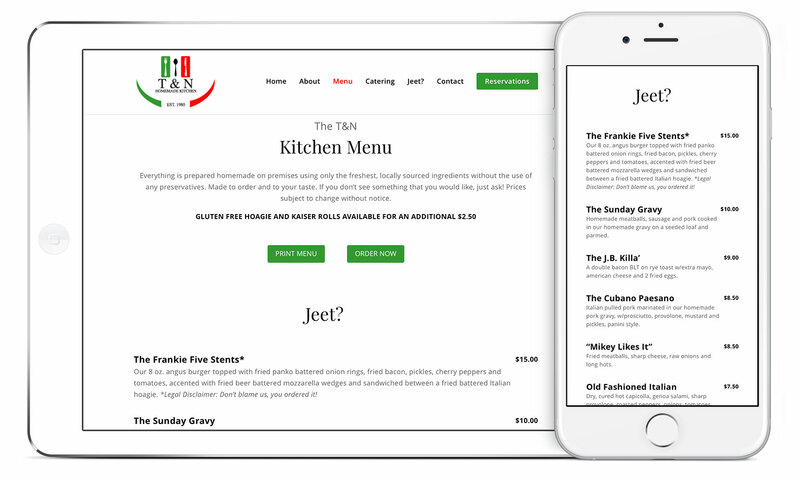 Custom designed WordPress websites with a variety of design features—from basic to advanced—as well as online marketing elements such as SEO indexing, email opt-ins, social media integration and website analytics. 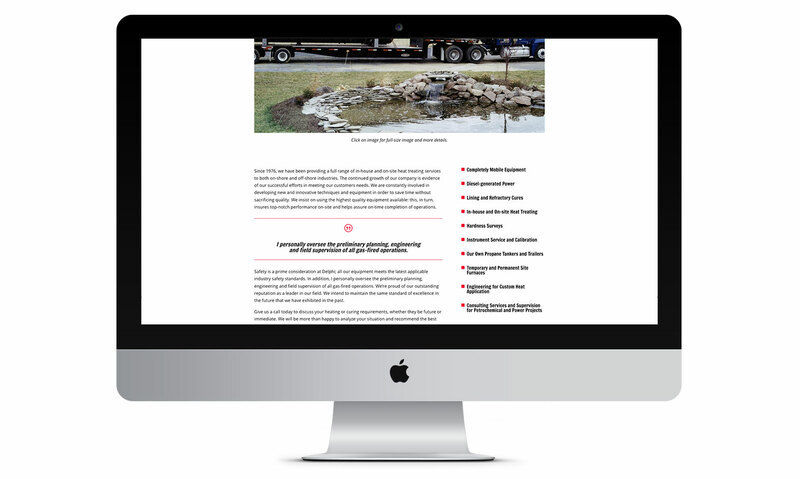 Take a peek and see for yourself what your website could look like. 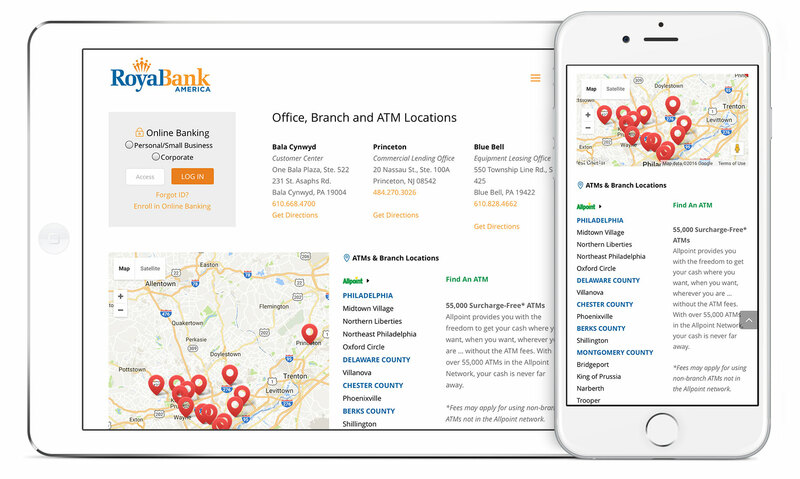 Over 50 years of community banking. 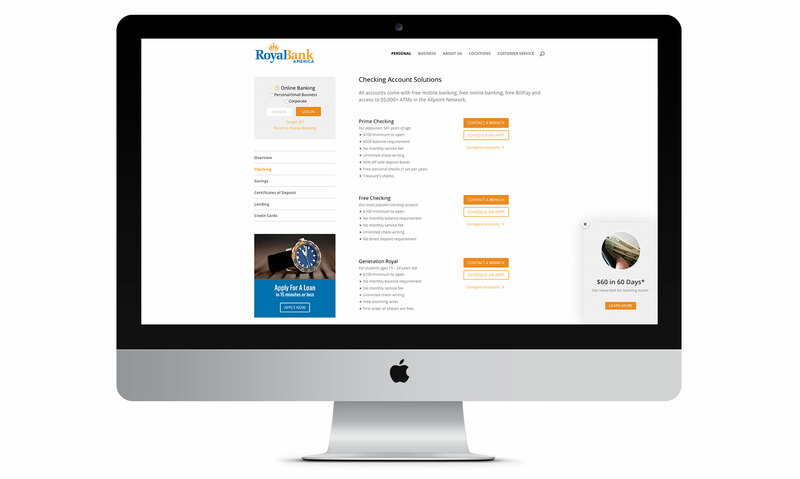 Royal Bank America was founded in 1963 as the Bank of King of Prussia, with one goal in mind, to be a reputable community business. 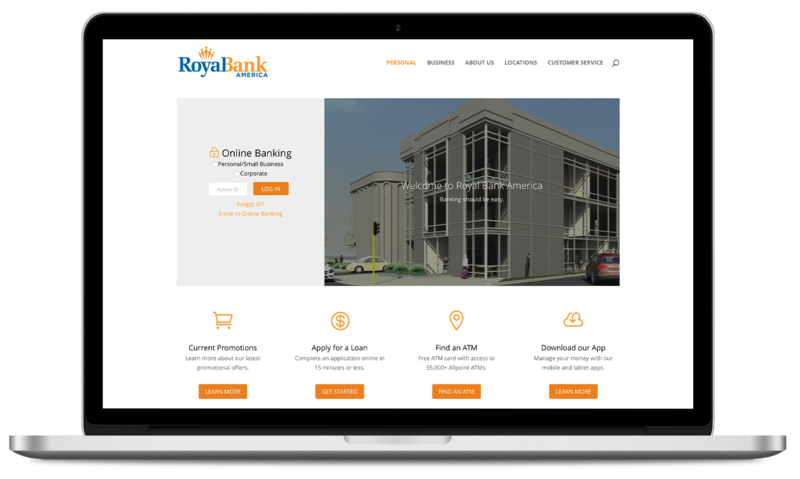 Since then, Royal Bank America has grown and developed into a modern 13-branch network, with a responsive and user-friendly website, as well as online and mobile banking tools to reflect how service-oriented the company has become. Home of the Jeet? mobile. 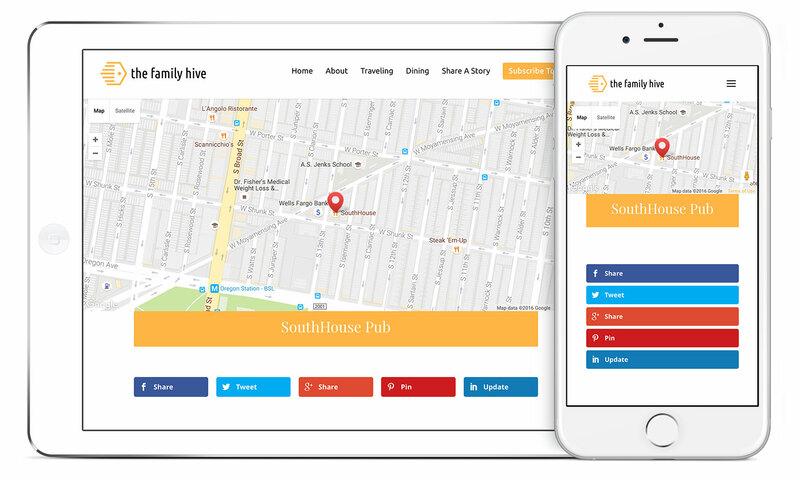 Established in 1980, T&N has operated as a family owned deli, sandwich shop and luncheonette, serving all of South Philly and always offering good quality food at affordable prices. 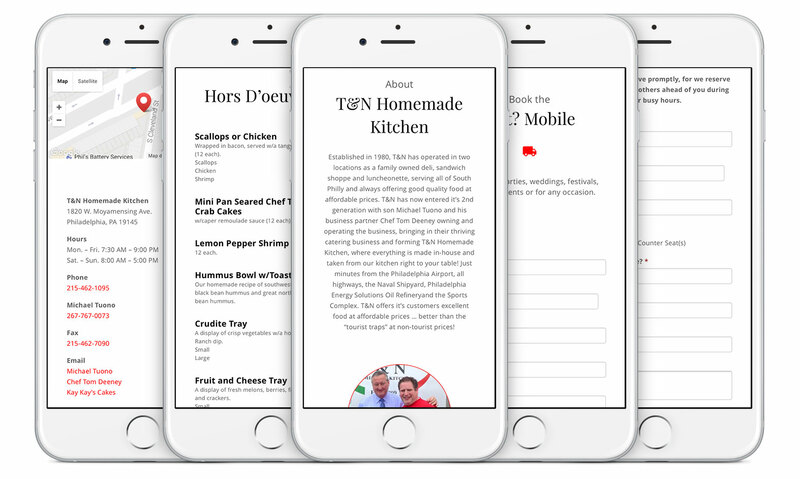 T&N has now entered its 2nd generation, with son Michael Tuono and Chef Tom Deeney co-owning and operating the business. 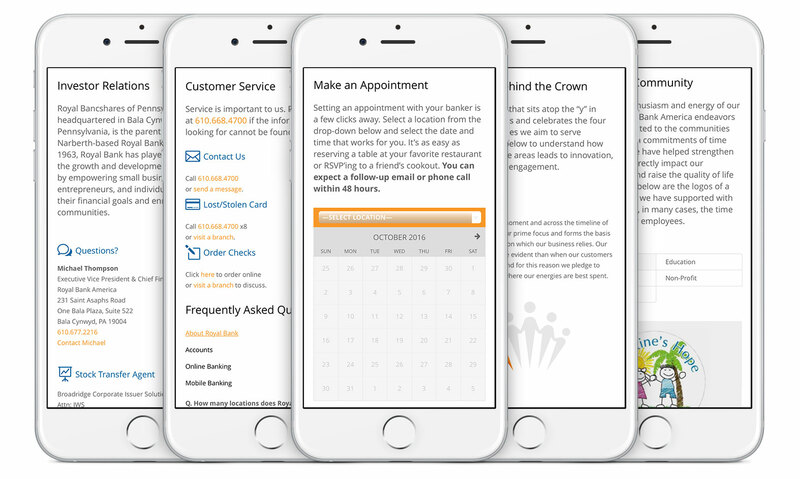 And with a revitalized business, they needed a way to market themselves online. 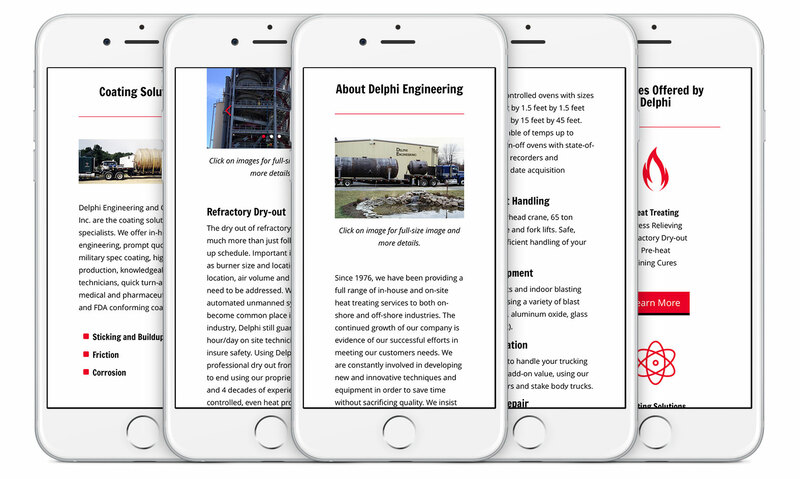 Heat treating services done right. 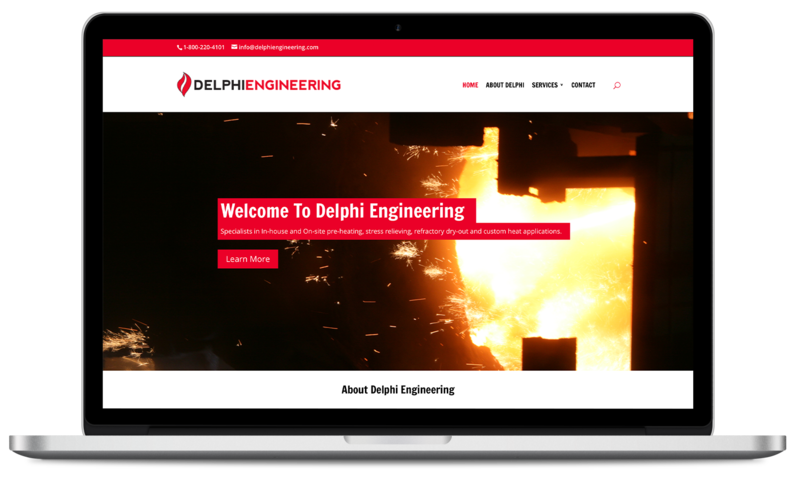 Since 1976, Delphi Engineering has been providing a full range of in-house and on-site heat treating services to both on-shore and off-shore industries. 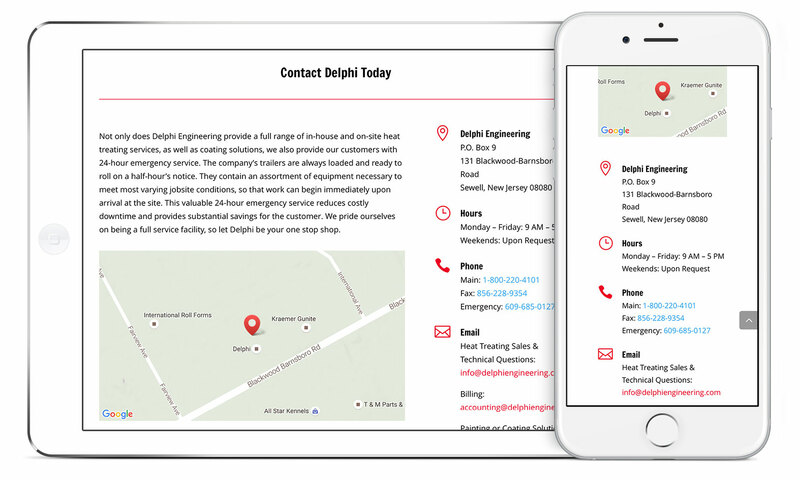 Their growth as a company is evidence of their continued success in meeting customers needs, one of the reasons why they wanted a modern, responsive and user-friendly website. Sweeting life one bite at a time. 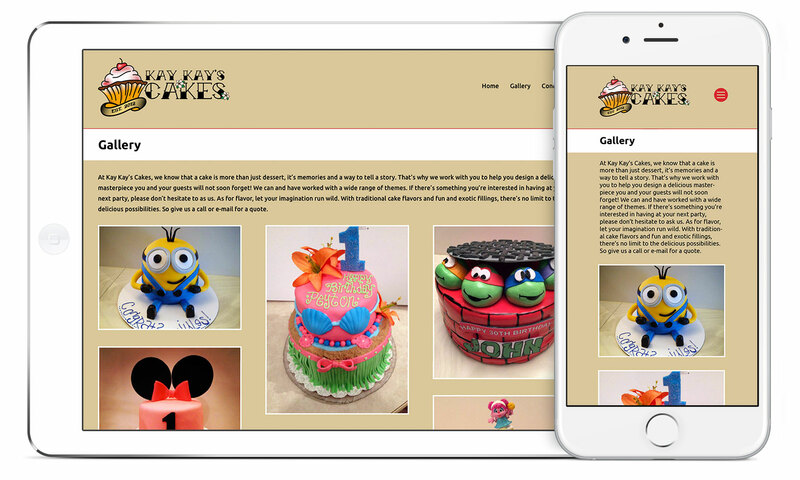 Kay Kay’s Cakes—owned and operated by Kaylyn Kahana—specializes in everything from cake pops and cupcakes to masterpiece cakes. 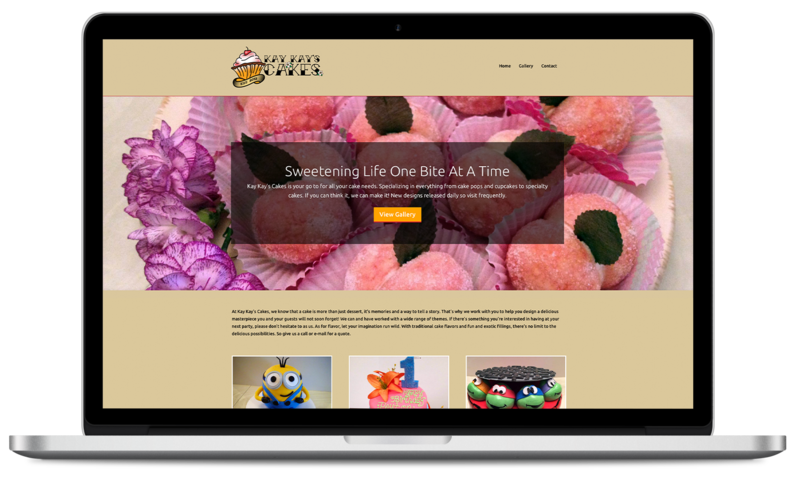 Kaylyn knows that cakes and pastries are more than just desserts, they are memories, and a way to tell a story. 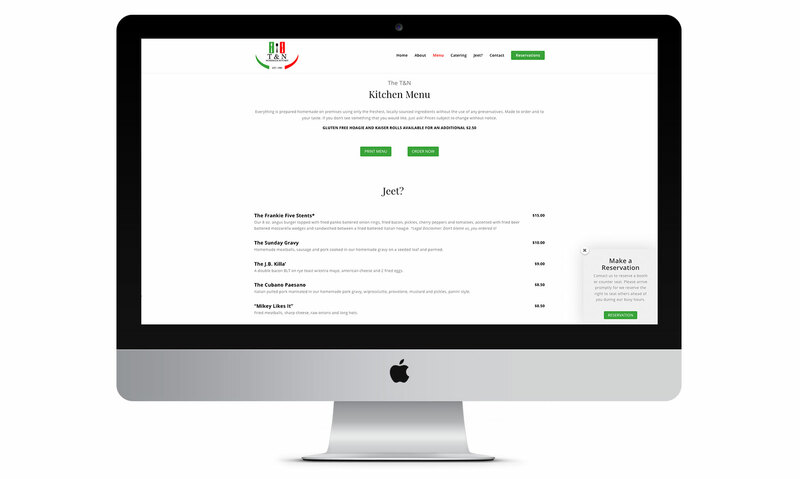 The design of the website was a virtual ‘display case’ for both her talents and products. 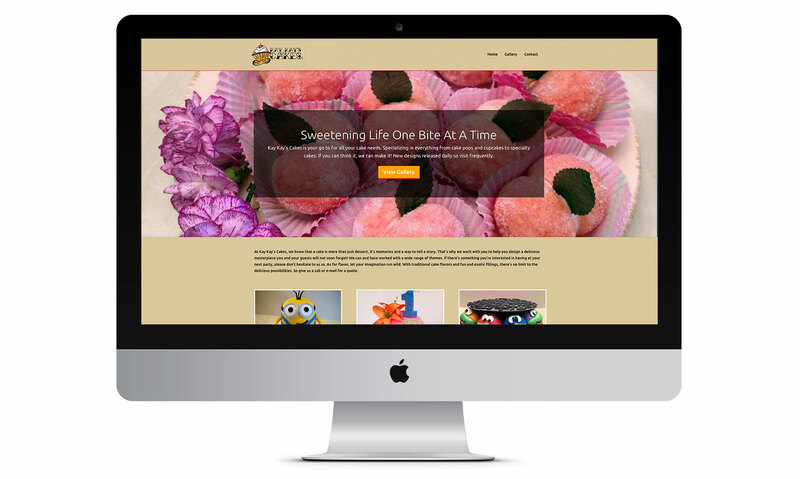 Unfortunately her website has expired, but rest assured, she is still in business making delicious cakes and pastries. 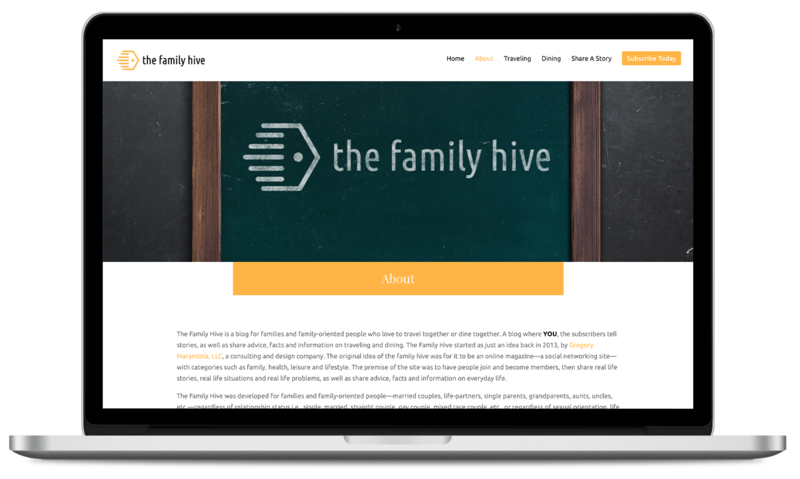 The Family Hive was formed in 2013 by Gregory Marandola, LLC. As of now, The Family Hive is still in development. 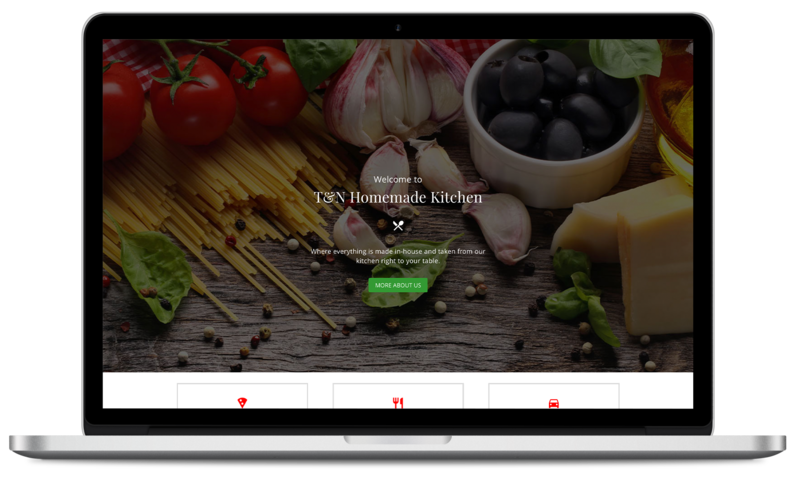 The idea of the website is about traveling and dining.